Planning the perfect European getaway? 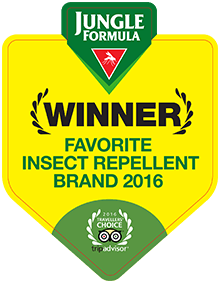 Why let bugs and mosquitoes spoil the fun? 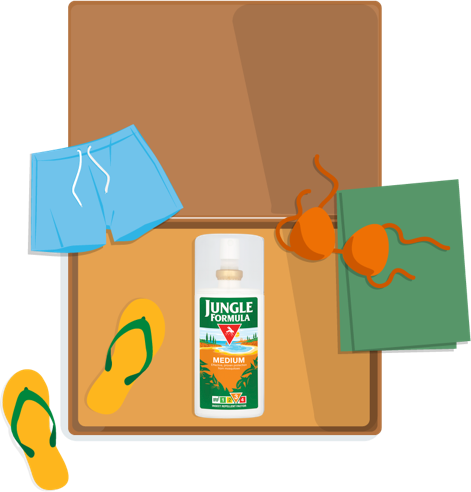 Just pack Jungle Formula - the UK’s favourite insect repellent – and protect the whole family in the city, at the beach or by the pool. Don’t worry. 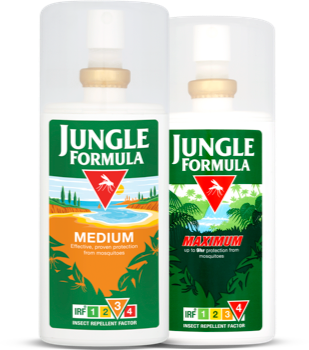 You can still take our 90ml Jungle Formula Pump Spray in your hand luggage and pack in a world of extra protection. Unfortunately even in Spain you can find irritating mozzies trying to ruin your fun. Don’t let them! 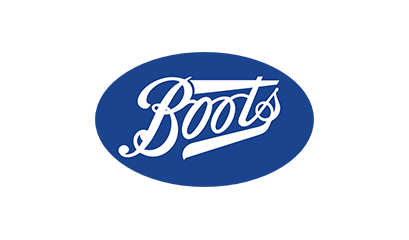 Our medium strength formula is perfect for short haul destinations such as the Mediterranean. 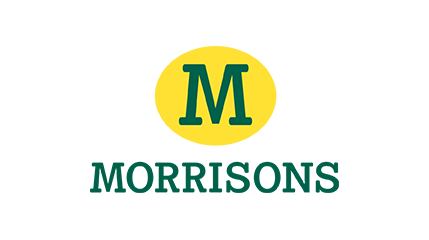 Our range is scientifically proven to provide active protection from mosquitoes. 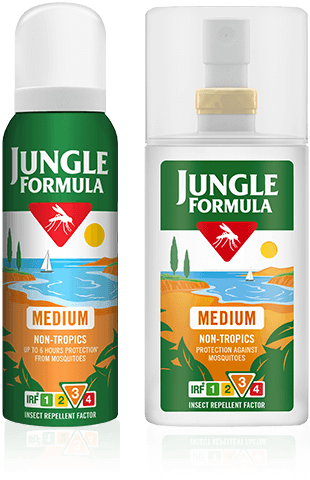 You can purchase Jungle Formula from most major retailers and pharmacists, as well as online.